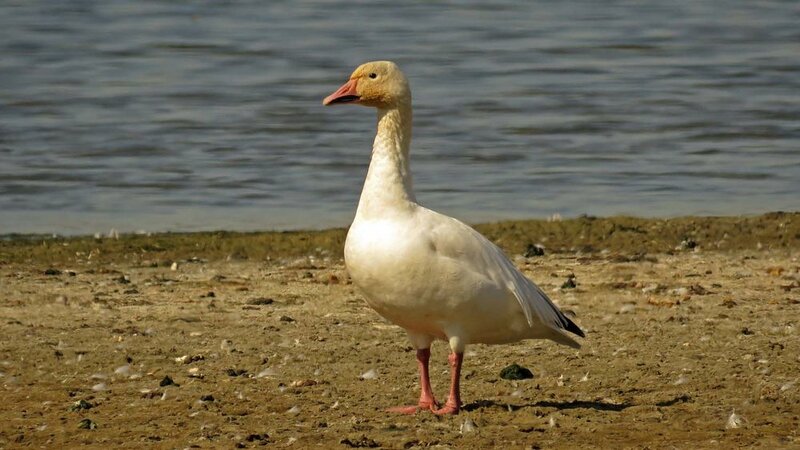 On October 4, 2017, a lone snow goose (Anser caerulescens) was hanging out with the Canada geese at Jamaica Bay Wildlife Refuge in Queens. The goose was seen for a while, then disappeared. 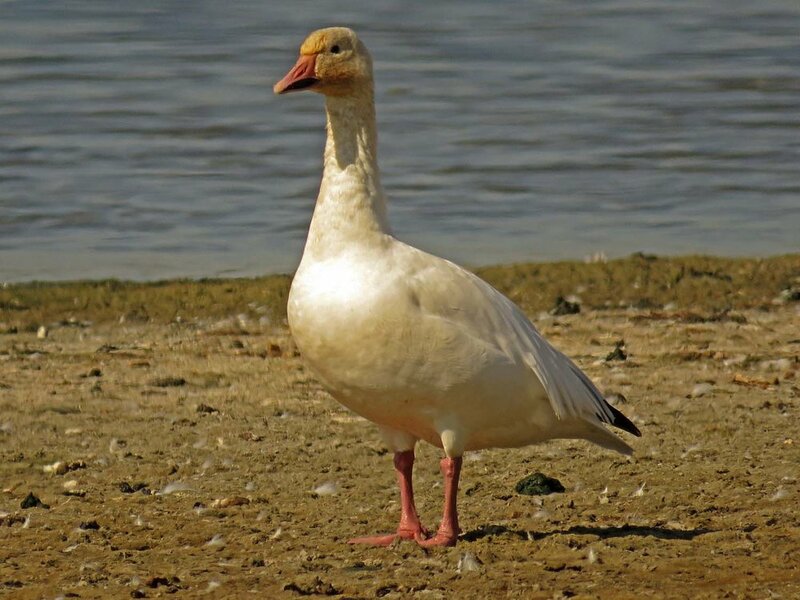 On January 25, 2018, I visited the refuge and found at least two flocks of snow geese there, one at the refuge and one farther south at Broad Channel American Park. These photos and video are from October 4, 2017, to February 9, 2018. The photos were taken during five visits to Jamaica Bay Wildlife Refuge and Broad Channel American Park.